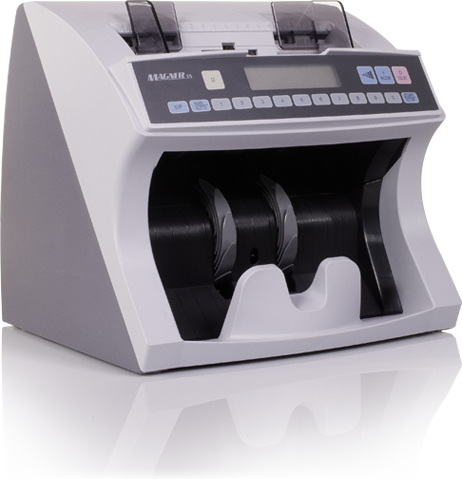 The Model 35-2003´s design and features continue to make it the industry’s standard in basic piece counting and simplicity of operation. 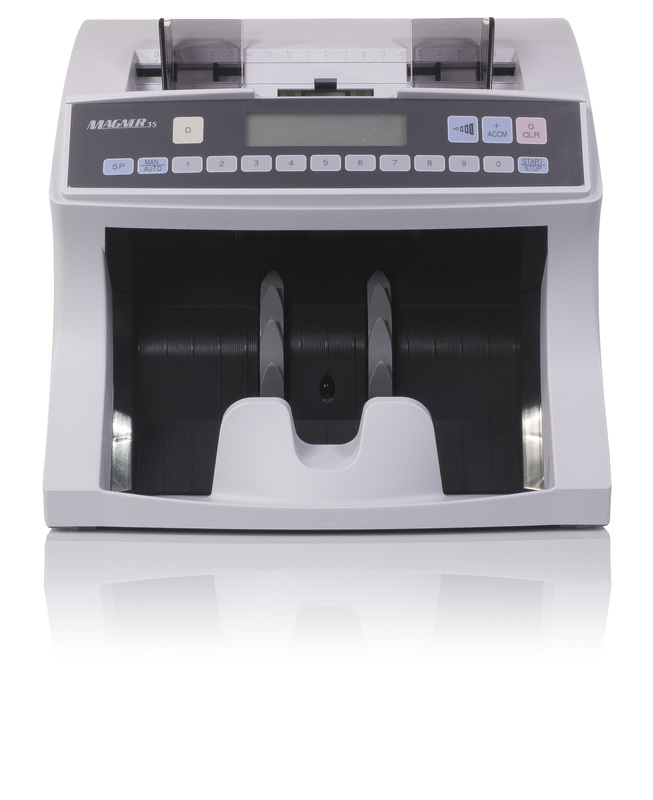 New features include speed selection up to 1500 notes per minute, and size detection. 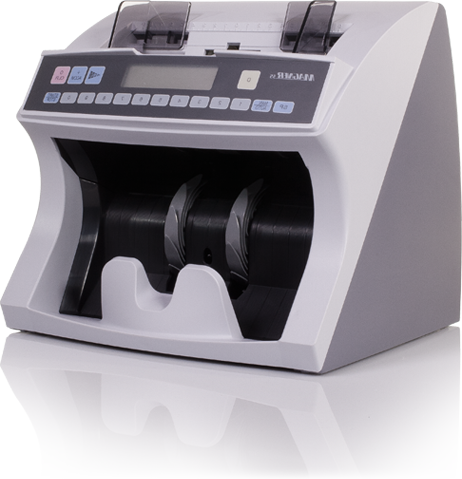 The well-known, high quality Magner 35-2003 continues to be the world’s top selling currency counter.